So don’t wait! Now is the best time to start your Christmas shopping. 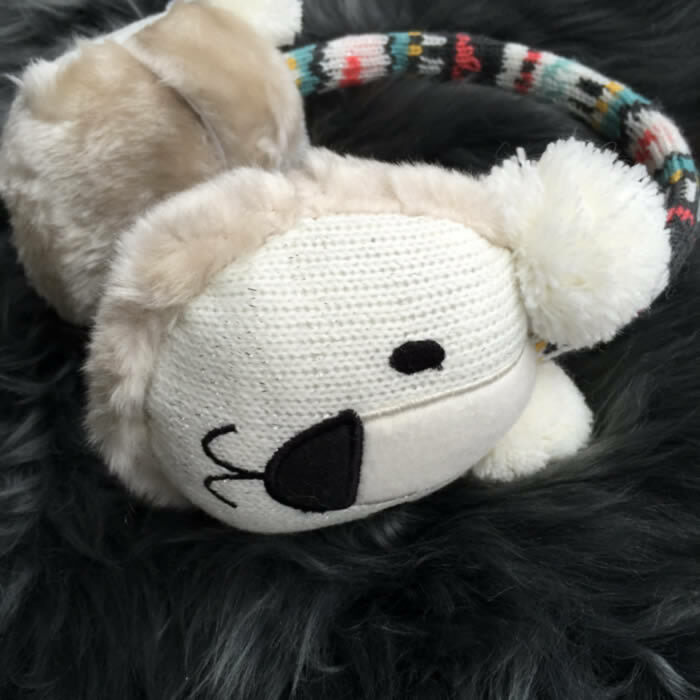 Here are few gift ideas for this Christmas. For Unusual Christmas gifts to homewares take a look at our Christmas Collection. 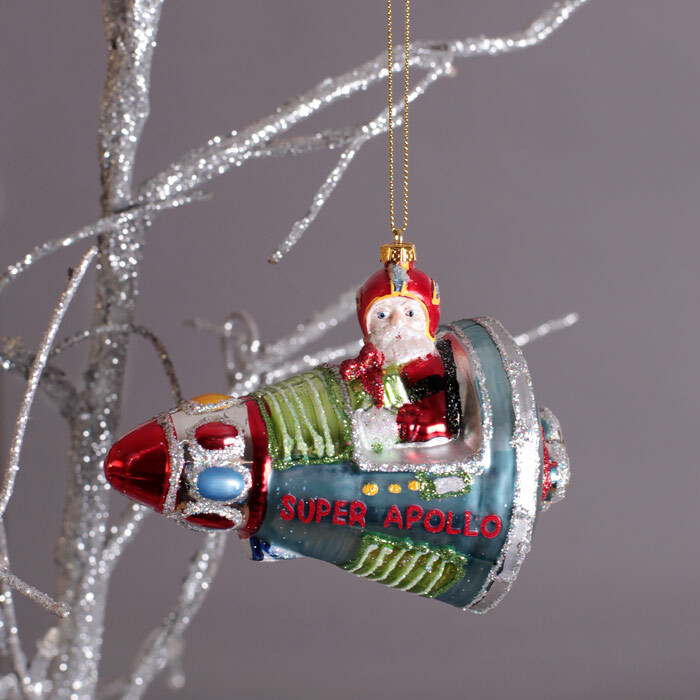 Quirky Tree Ornaments, Personalised Garlands, fun Light Up Decorations and more. Click here to Buy Online our Christmas Collection with the Black Friday Offer. 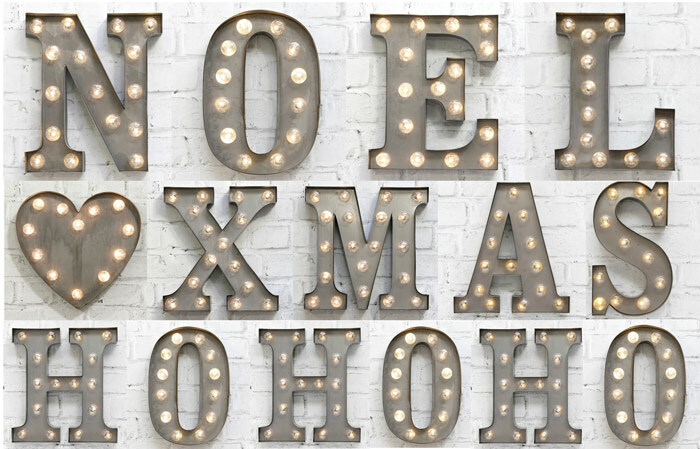 Don’t miss the chance to buy our best seller Carnival Lights Letters with 20% OFF and Free P&P! Carnival Lights are the perfect Christmas Gift for someone special and a fun alternative to traditional Christmas Lights. An early Black Friday Offer that is awesome – Buy Now Online the Carnival Lights with 20% OFF and Free UK Delivery. If you are sticking to a low budget, we have unique gift ideas from £5 to £20 that is worth taking a look. And don’t forget all these with 20% OFF plus Free P&P. Our Great Offer ends with Cyber Monday on November 30.